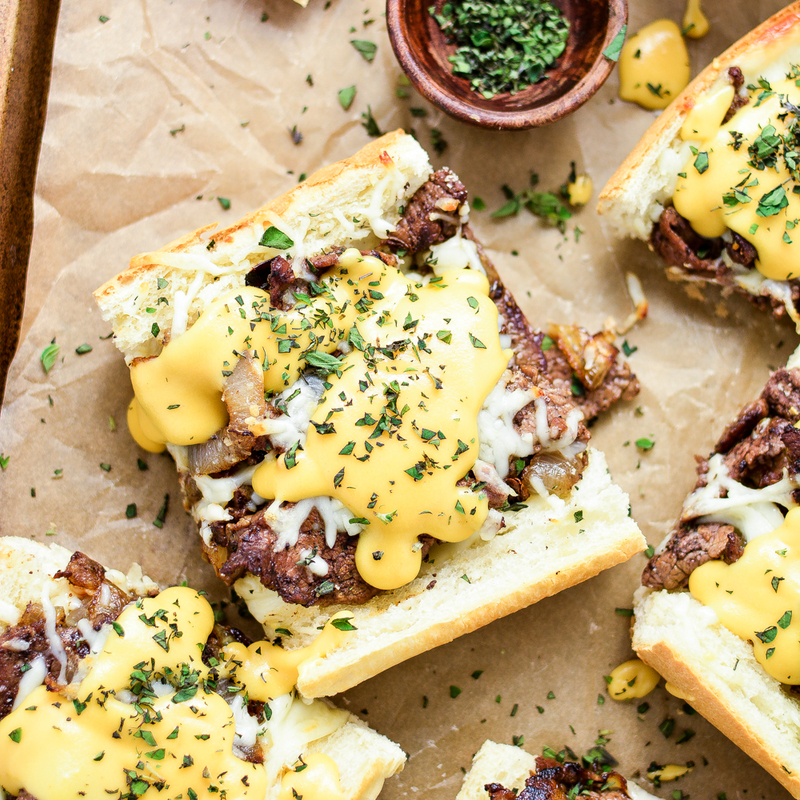 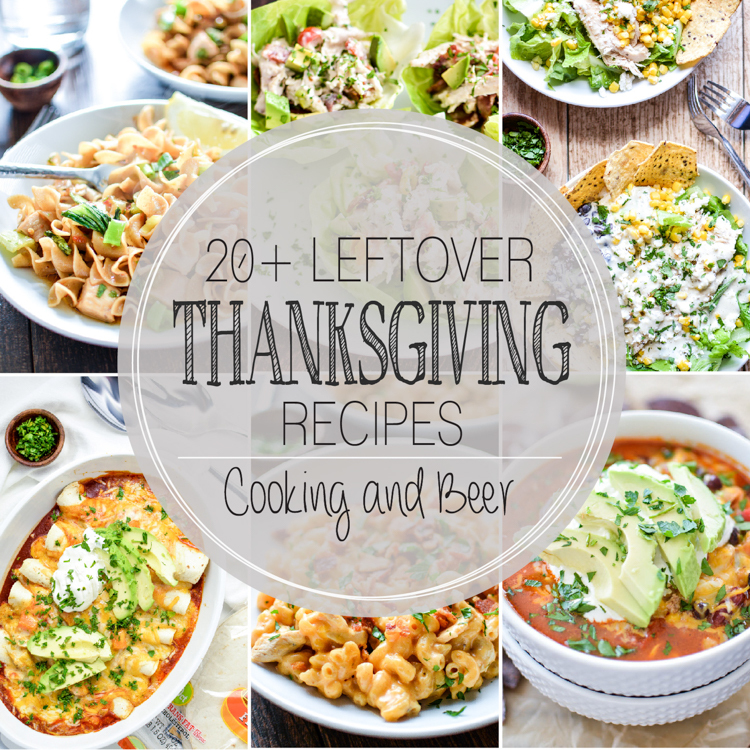 20+ Thanksgiving Leftovers Recipes Involving Turkey! 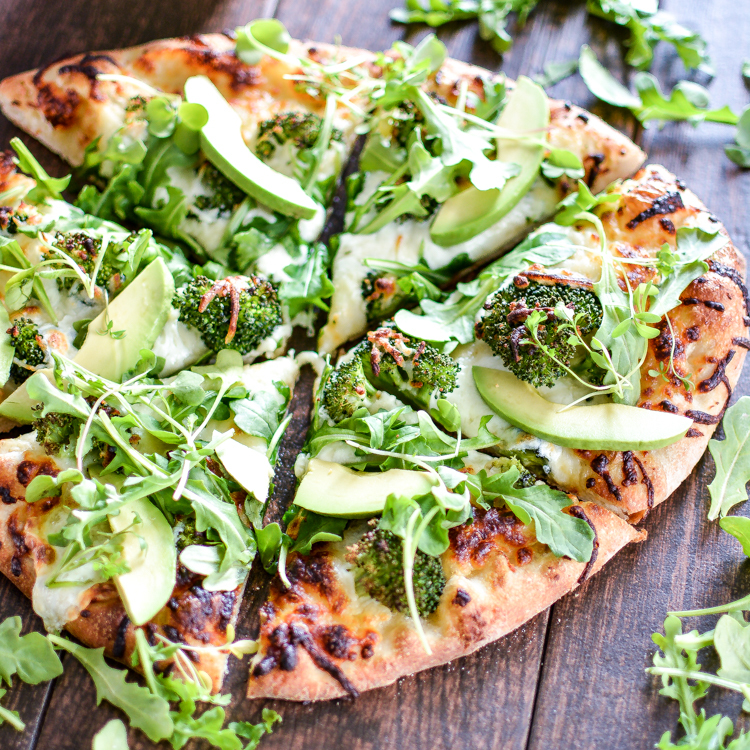 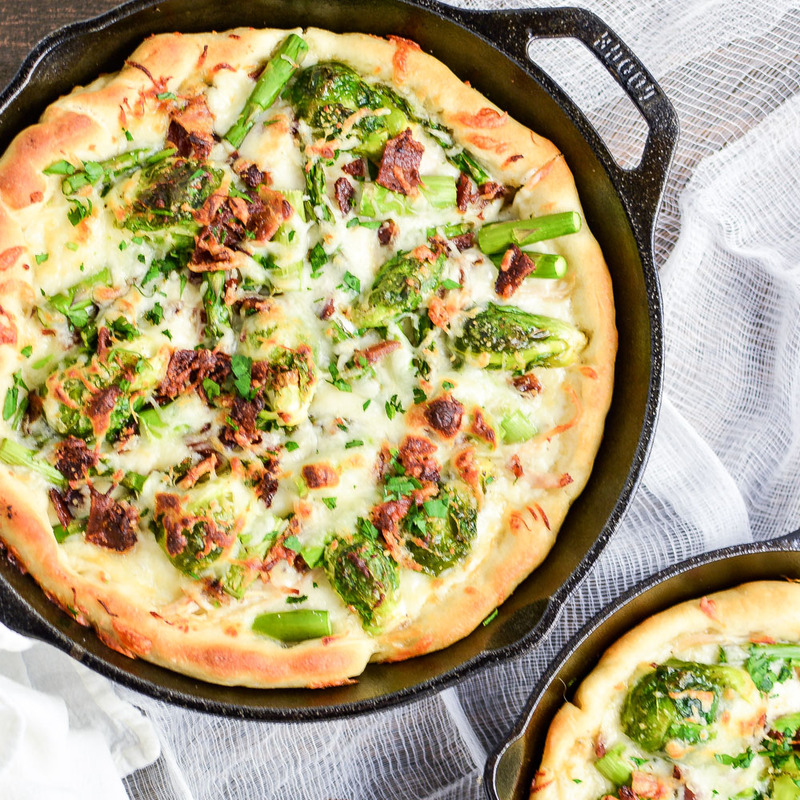 Green goddess pizza is a quick weeknight dinner recipe using pantry staples and Hidden Valley's Avocado Ranch! 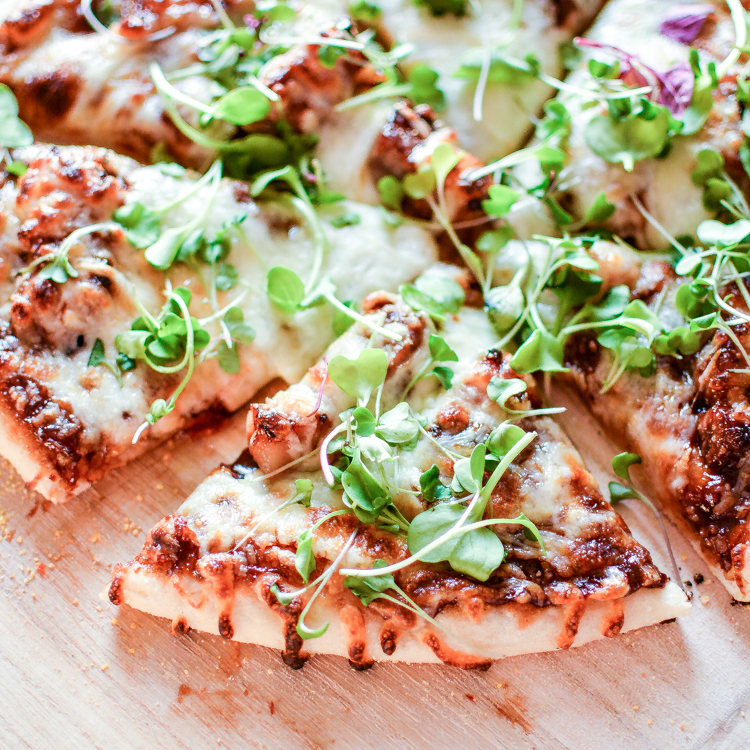 Pork Belly Pizza with Barbecue Sauce is the perfect recipe for Friday pizza night!